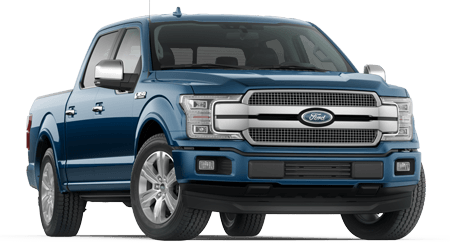 Central Alberta area Ford drivers can find the genuine OEM parts their vehicles need by shopping at Barrhead Ford. 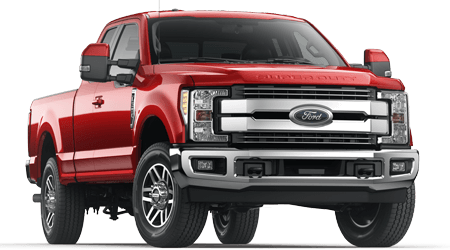 Our on-site parts department carries a large inventory of genuine Ford and Motorcraft parts for a wide variety of Ford SUVs, pickup trucks and cars -- all at competitive prices. 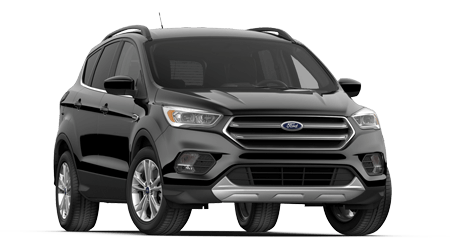 Only authentic, factory Ford components and accessories can help ensure the proper function and fit on your Ford vehicle, so why buy anything else? 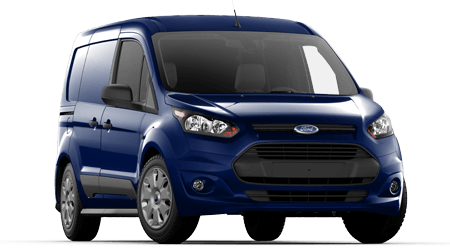 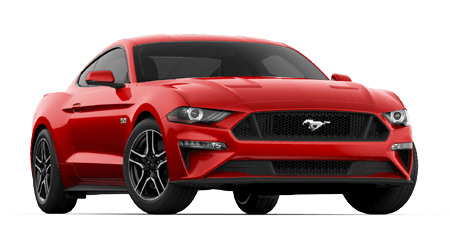 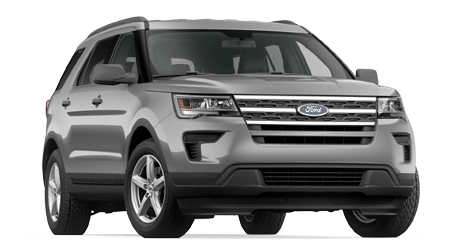 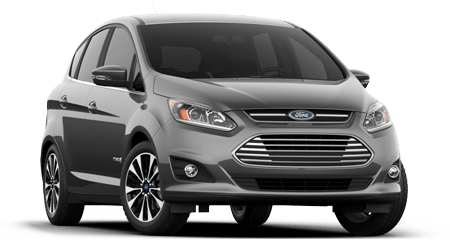 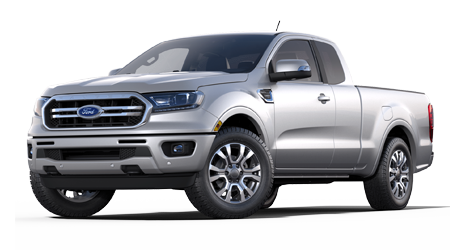 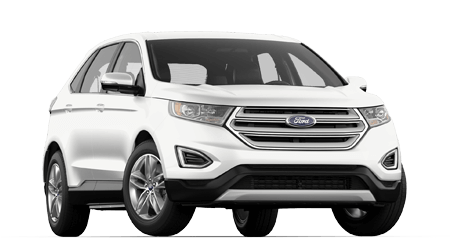 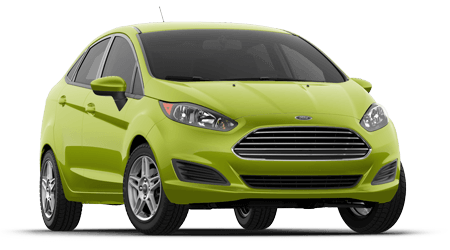 We invite you to contact our Ford parts specialists today to acquire the parts you need for your Ford model. 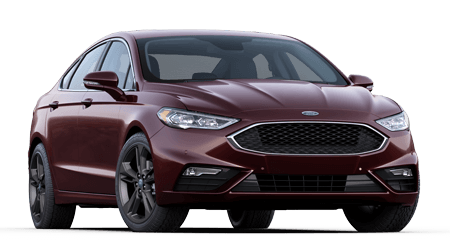 Whether you call, visit or use our online parts request form below, you can have your high-quality Ford parts promptly. 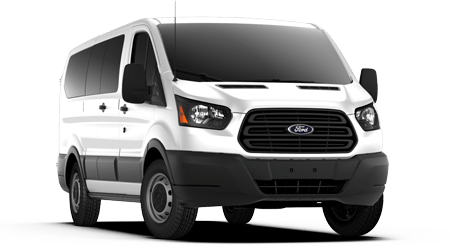 Remember that our service department is always here to provide professional parts installation. 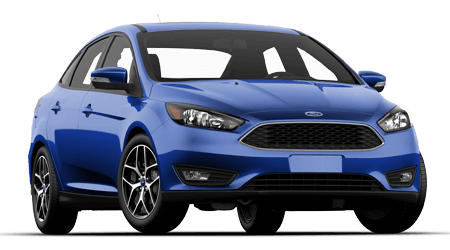 Fill out the form below with details about your Ford and the parts it requires, and our parts staff will contact you shortly!